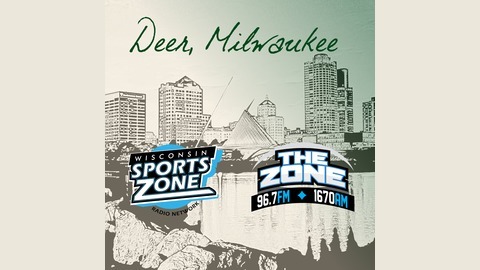 A podcast focused on the Milwaukee Bucks with host Cody Grant of the Wisconsin Sports Zone Network. On this week’s episode of Deer Milwaukee, Cody Grant shared his thoughts on the first two games of the Bucks/Pistons first round series. Plus, he talked about why the Bucks have enough playoff experience to have a deep run. 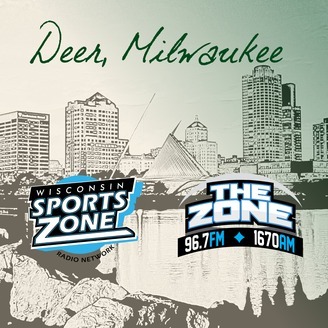 Also, Justin Garcia of WTMJ-AM 620 stopped by to talk all things Bucks including a possible second-round match-up against the Celtics and how this season has all come together for Milwaukee. 8:33 | Do the Bucks have the playoff experience to make a deep run?